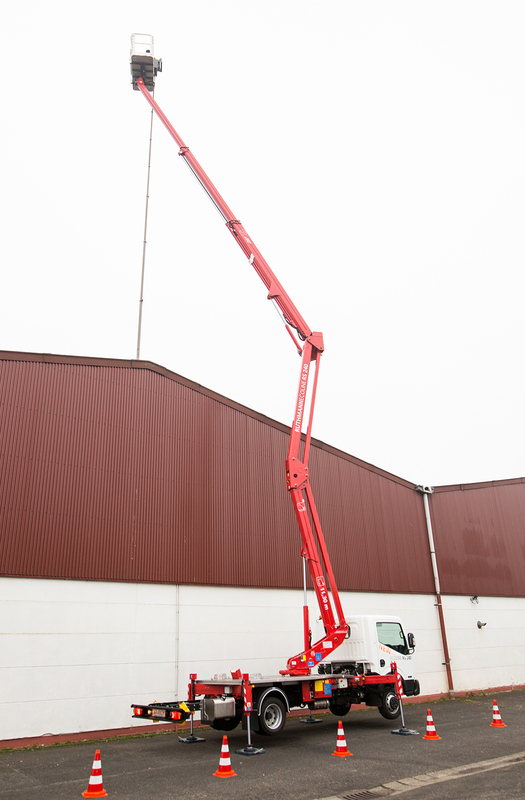 The ECOLINE RS 240 features an impressive 24-m working height. 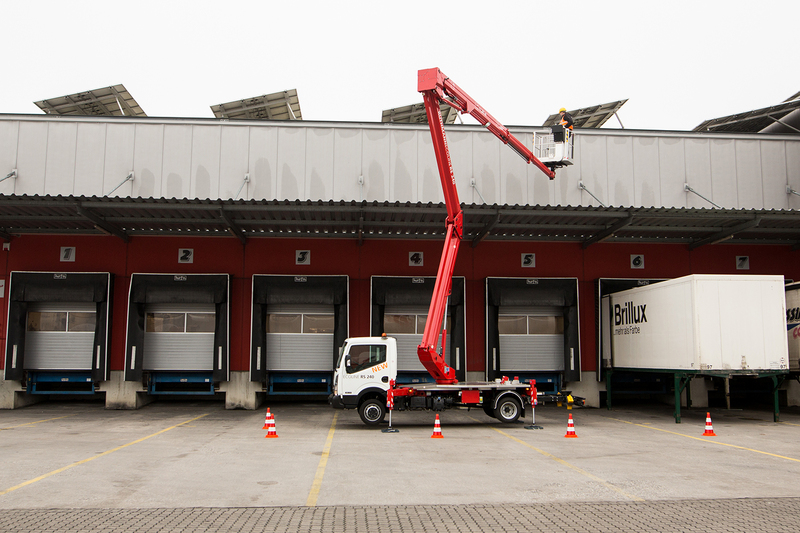 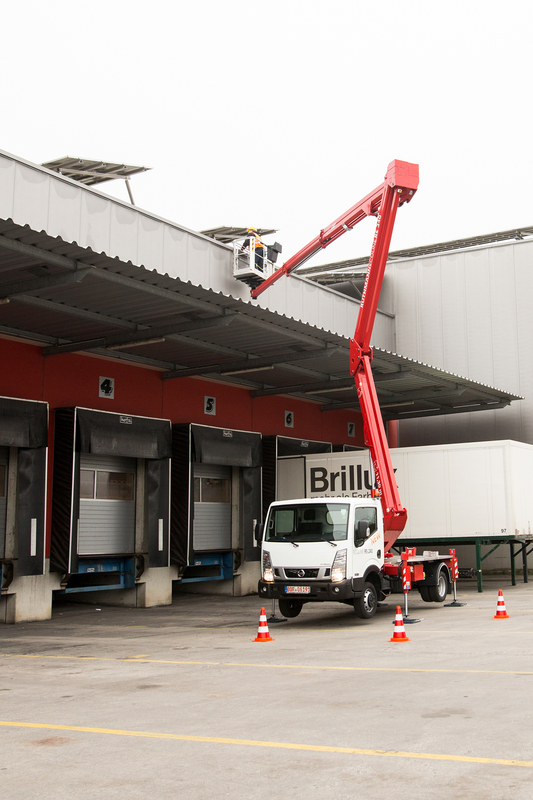 In the “low-budget” category, this articulated boom lift is perfect for many different types of tasks. 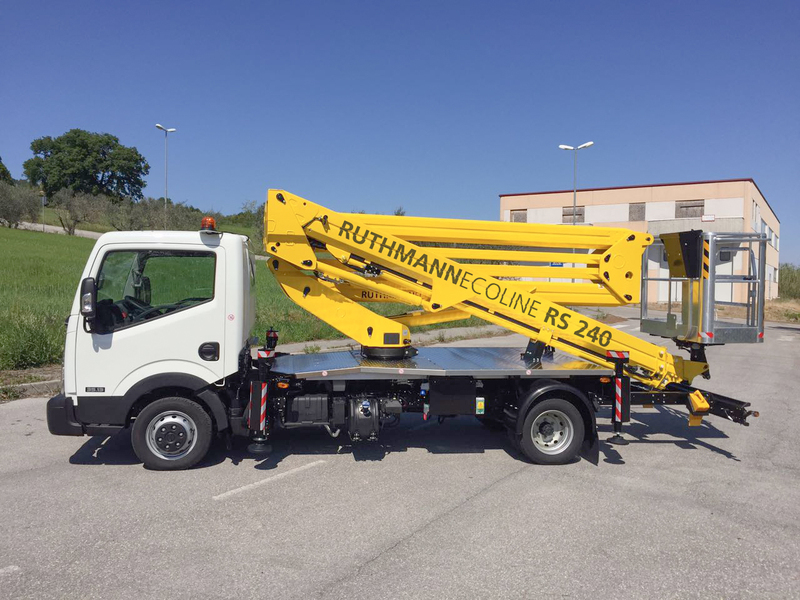 Since its debut in the spring of 2017, it has become immensely popular and is in use all over Europe. 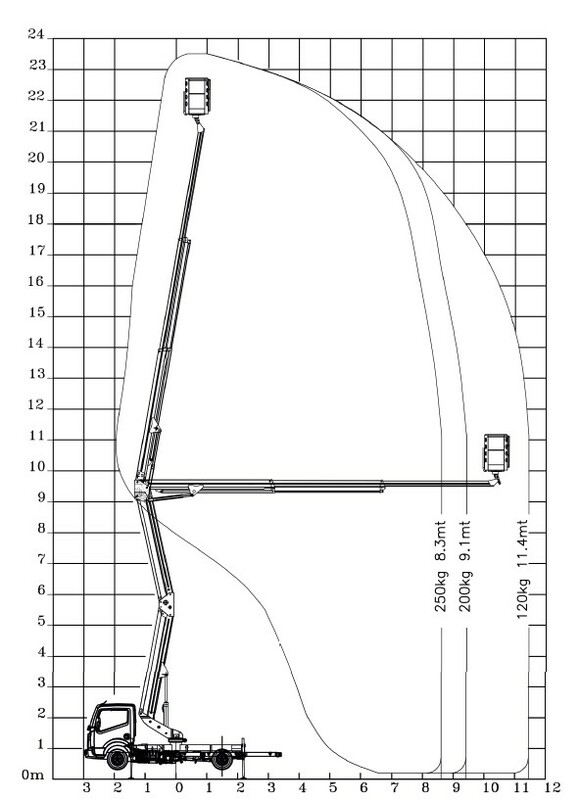 Performance data given are maximum values. 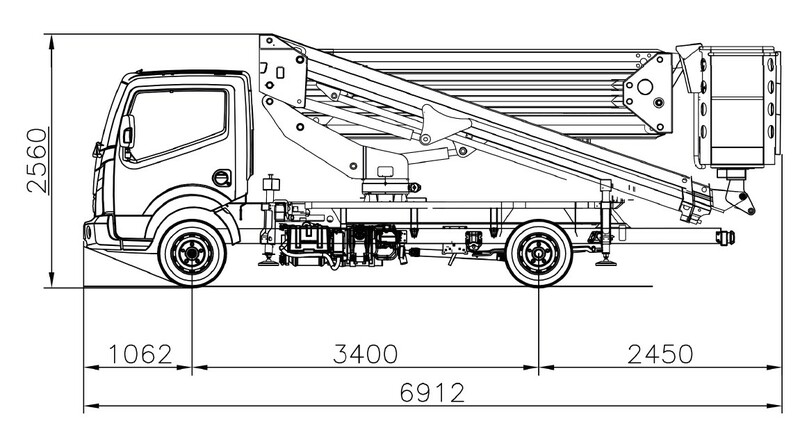 Exact dimensions and weights are depending on the carrier chassis.